Why should you choose The Wellness Filter? Having developed professional water enhancement systems for medical bathing spas up to high-grade ‘ultra’ enhanced water for cosmetic/nutraceutical based applications, Wellness knows water better than anyone else. The Wellness Filter was originally developed for, and tested by, Japanese Olympic Swimming Team. As scientific advisor and coach Haru Naito, inventor of Wellness, improved the performance of his athletes helping them to win Gold in Seoul and Barcelona. 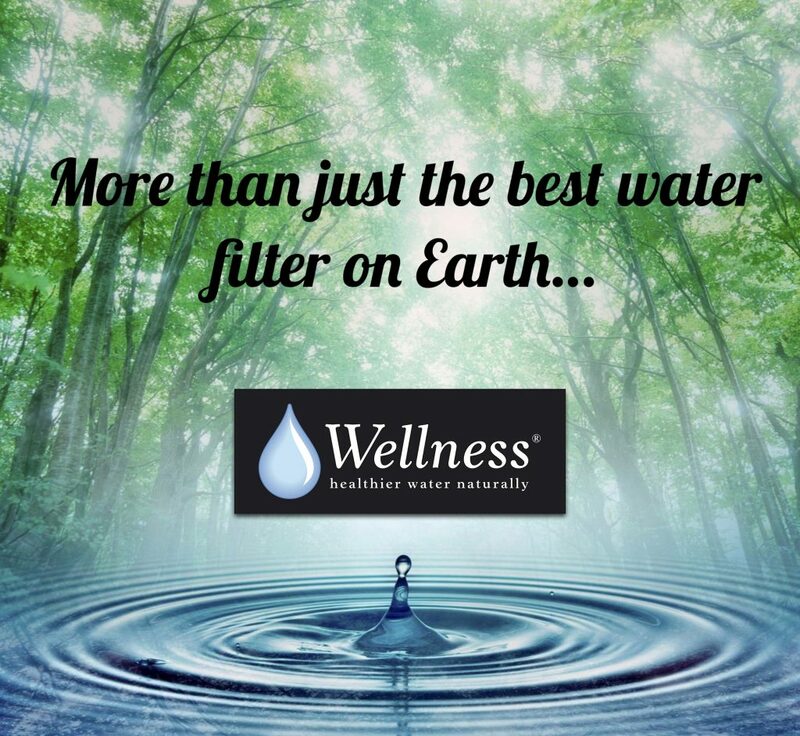 Wellness has a strong commitment to the science of water enhancement, having been engaged in water research and development for over 20-years. 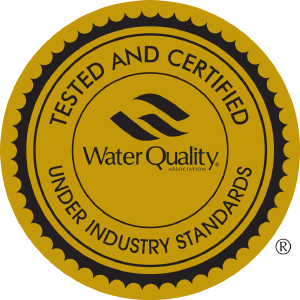 During this time we have been awarded medicinal certifications and numerous patent innovations and are actively engaged in fundamental research and development in both water structure and life-system applications. We do not use electricity to ionize water, artificially altering pH against what nature intended. Wellness understands the importance of ionizing water naturally and so avoids the pitfalls of less advanced electrical water ionizers. Wellness has been chosen by a wide range of healthcare companies, organizations and individual professionals. No company engaged in this field can demonstrate a wider range of endorsements.